Inside Out are a live, professional and fun outfit belting out some of the greatest music ever written. Each member brings his own style to the band which in turn has given Inside Out a unique and full sound that can entertain any number of people. 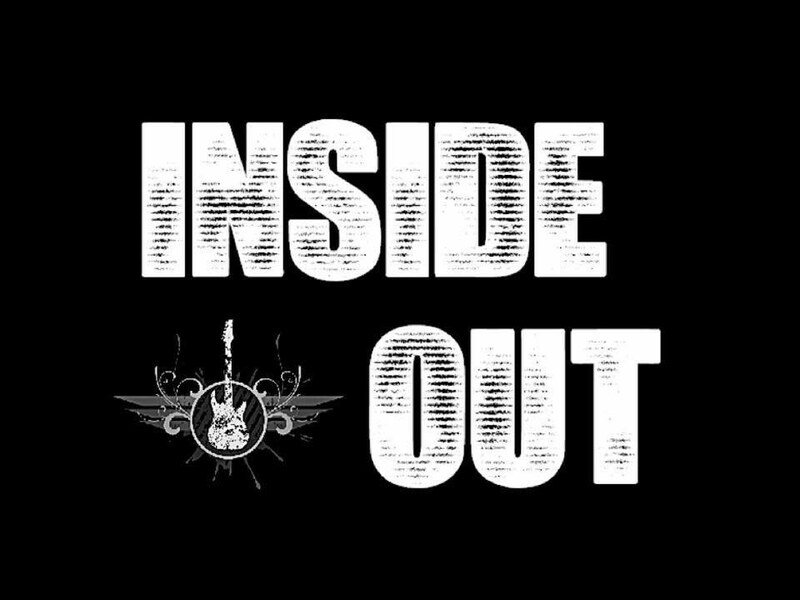 Inside Out have combined upbeat classics of latter day Rock ‘n’ Roll with modern day pop, rock and party hits to put together a lively and entertaining performance to cater for all tastes and ages. Each band member brings their own musical taste to the band to create a unique and fully live sound. Inside Out take great pride in every performance treating each one with passion and positive energy. Our polite and professional approach makes organising your big day all the easier.